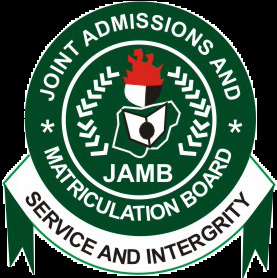 GOVERNMENT JAMB Syllabus for 2017/2018 Academic admission year. The aim of this 2017/2018 Unified Tertiary Matriculation Examination (UTME) syllabus in Government is to prepare the candidates for the Board’s examination. c. Confederal – features, reasons for adoption, merits and demerits. The Civil Service Commission, the Public Complaints Commission, Electoral Commissions, National Boundary Commission and others – objectives functions and problems . – Definition, purpose, determining factors; formulation and implementation.